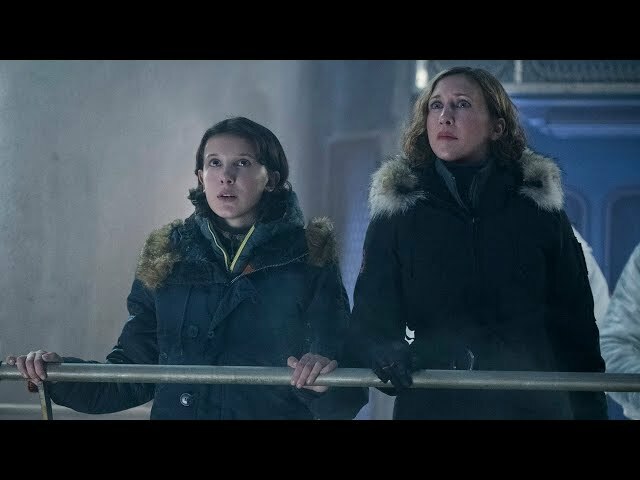 Godzilla: King of the Monsters (film, 2019). An American monster film with "PG-13" rating by Warner Bros. Pictures (worldwide)/Toho (Japan). Directed by Michael Dougherty. Official Trailer. Godzilla: King of the Monsters is an American monster film directed by Michael Dougherty. 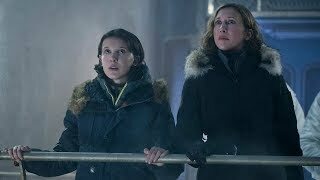 Godzilla: King of the Monsters - Official Trailer 2 - In Theaters May 31. The heroic efforts of the crypto-zoological agency Monarch as its members face off against a battery of god-sized monsters, including the mighty Godzilla, who collides with Mothra, Rodan, and his ultimate nemesis, the three-headed King Ghidorah. When these ancient super-species - thought to be mere myths - rise again, they all vie for supremacy, leaving humanity's very existence hanging in the balance. Principal photography began on June 19, 2017, in Atlanta, Georgia under the working title Fathom. 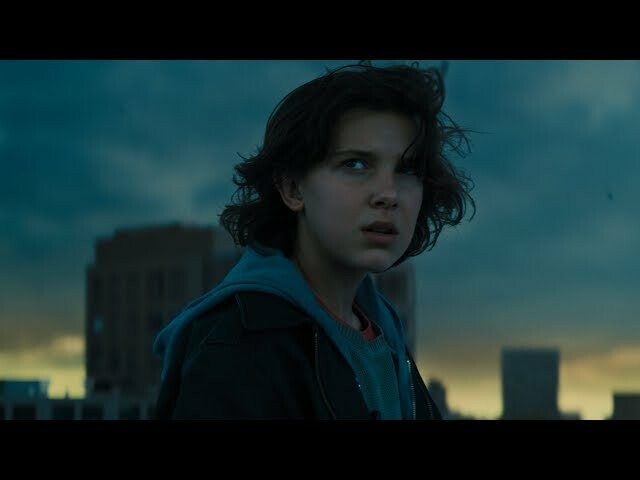 The film Godzilla: King of the Monsters was scheduled to be released by Warner Bros. Pictures (worldwide) and Toho (Japan) on May 30, 2019 (Germany) and on May 31, 2019 (United States). The film's budget is $200 million.